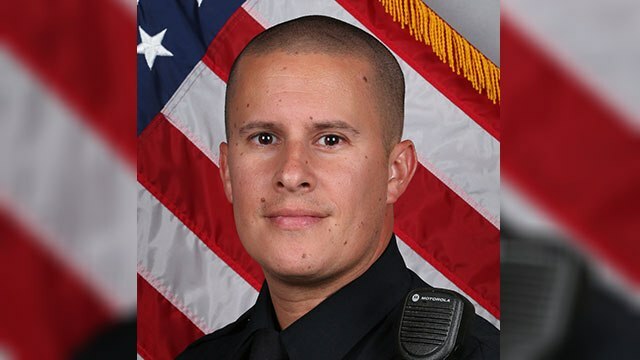 A former Metro Nashville Police officer, fired last year for an inflammatory Facebook post about a Minnesota police shooting, is suing the city for violating his First Amendment rights. On July 7, 2016, Anthony Venable, a Hermitage Precinct officer and former officer of the year, posted in Facebook comment thread about Philando Castile, who was shot during a traffic stop in Falcon Heights, Minn. the day before. “Yeah. I would have done 5,” Venable wrote. Castile was shot four times. During the investigation, Venable argued he was speaking as a private citizen and nothing on his social media tied his comments to the department. His federal lawsuit alleges he was deprived of his right to free speech in violation of both the United States and Tennessee Constitutions. He is seeking $2 million in damages.